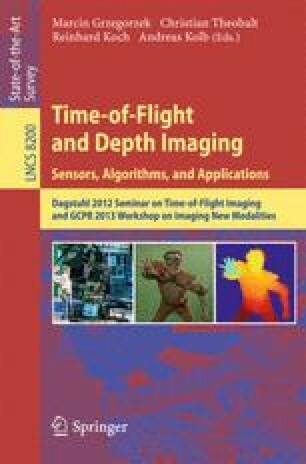 Due to the demand for depth maps of higher quality than possible with a single depth imaging technique today, there has been an increasing interest in the combination of different depth sensors to produce a “super-camera” that is more than the sum of the individual parts. In this survey paper, we give an overview over methods for the fusion of Time-of-Flight (ToF) and passive stereo data as well as applications of the resulting high quality depth maps. Additionally, we provide a tutorial-based introduction to the principles behind ToF stereo fusion and the evaluation criteria used to benchmark these methods.